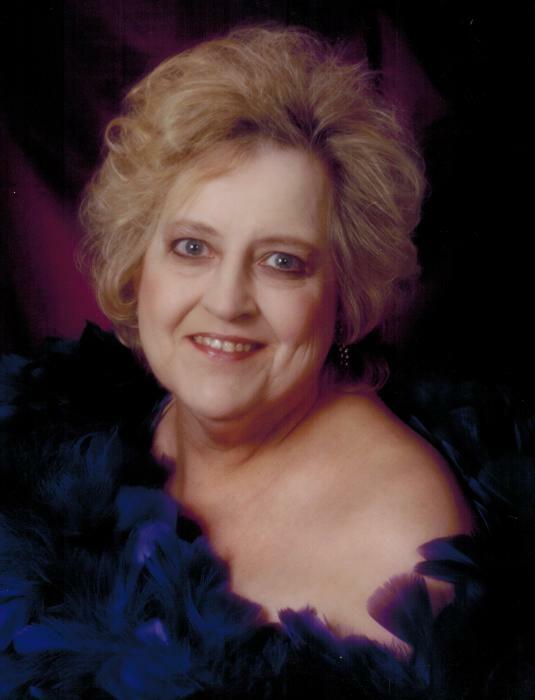 Jo Ann Burns of Wheatland, passed away on Saturday morning March 24, 2018 in the Sharon Regional Medical Center surrounded by her loving family following a brief illness. She was 78 years old. She was born in Altoona, PA on May 10, 1939, to the late Irving and Alma Walters. Jo Ann had worked as a quality control inspector for Tyson Foods in North Carolina before her retirement. She enjoyed watching afternoon television soap operas as well as enjoyed knitting and crocheting many beautiful afghans blankets. She was a devoted wife, mom, grandma, great-grandma, and great-great-grandma to her loving family. Her memories will live on through with her daughters Jackie Sauer and her husband Ben of West Middlesex, Mindy Burns of Southington, OH; her son Charles Burns of Cortland, OH; ten grandchildren; eight great-grandchildren; and five great-great grandchildren. Jo Ann was preceded in death by her husband Charles Burns; her daughters Tammy Mills and Terry Byrne; and by two brothers and a sister. Private arrangements are being handled by the Sample-O’Donnell Funeral Home 555 East State Street Sharon, PA 16146. A private burial will take place with her husband in Altoona, PA.